Absolutely ages ago, when I went to my very first brighton blogger meet, I got to meet the guys at MySalonLooks at their salon on Western Road. Since then they have grown, opening up a Spa in the Lanes and now, another salon too! I was able to go and see all their hard work come to fruition on their launch night on Friday and it really is a gorgeous space. 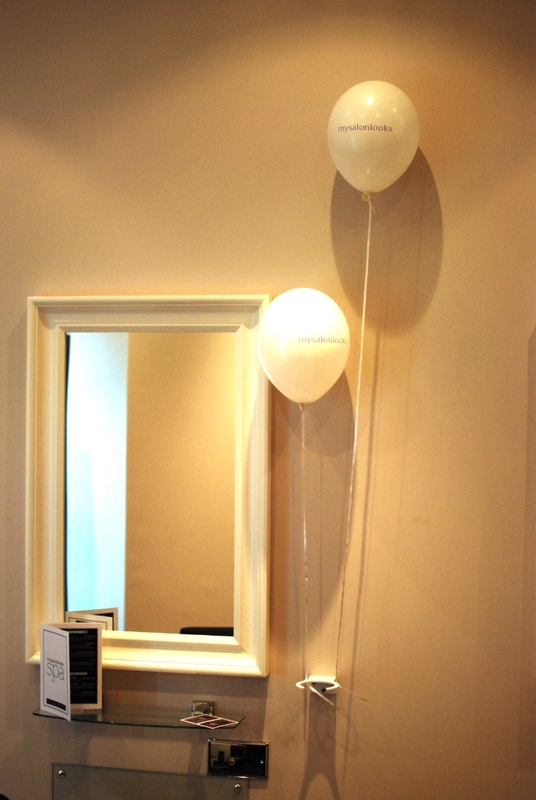 Right in the centre of the lanes, just a couple of doors down from their spa, the new Salon is full of sleek white fittings, in a bright, spacious room. Myself and some other birghton ladies spent far too long in the oasis room- you get your hair washed whilst you sit in massage chairs and as the lights softly change colour. It is so relaxing! 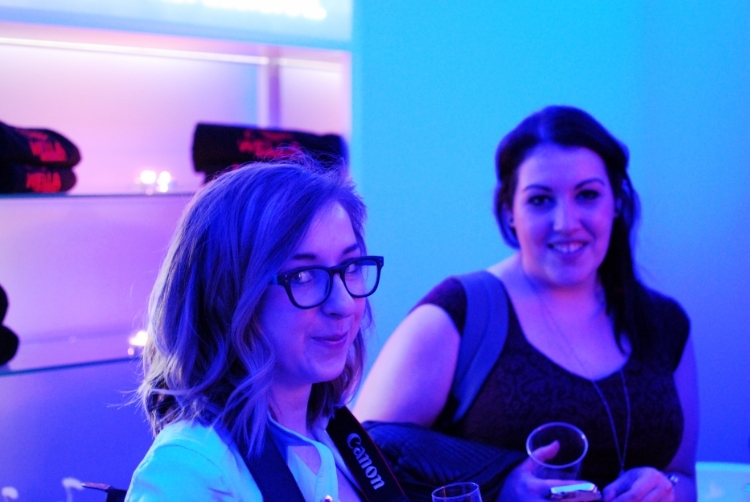 We were able to chat to some of the lovely staff like Rachel, before watching some demonstrations. I am deeply envious of their blow-dry skills. How come mine never looks that smooth and bouncy, huh? 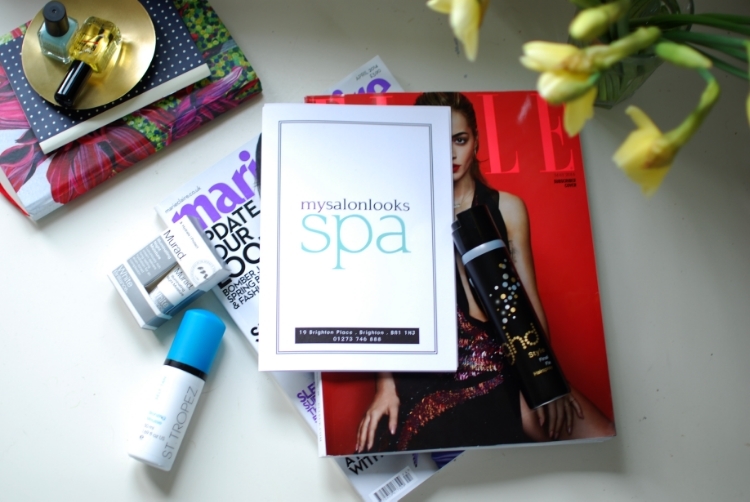 It is always really nice to see a brand go from strength to strength and MySalonLooks are doing things right. If you’re looking for a cut or colour, pop in or get in touch with them on twitter.